Weekend is here, and finally it’s Saturday! What is so special about Saturday? Well, everything – best parties of course! 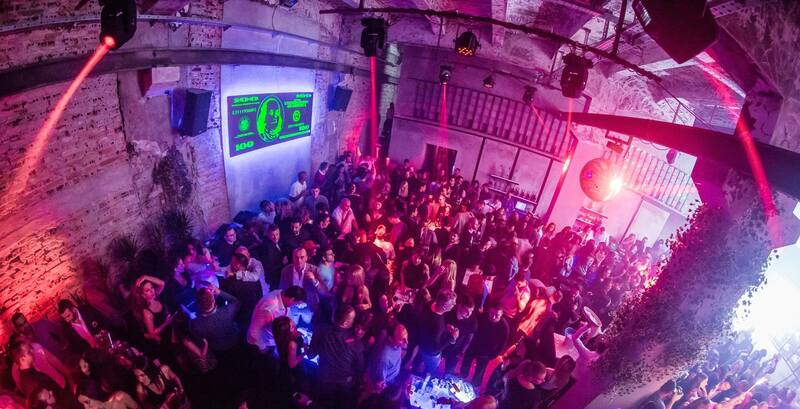 Belgrade nightlife has so much to offer, and whole city will be awake till morning light. The Bank club is continuing with opening weekend, and yesterday was a blast, so we are expecting that tonight is going to be even better. 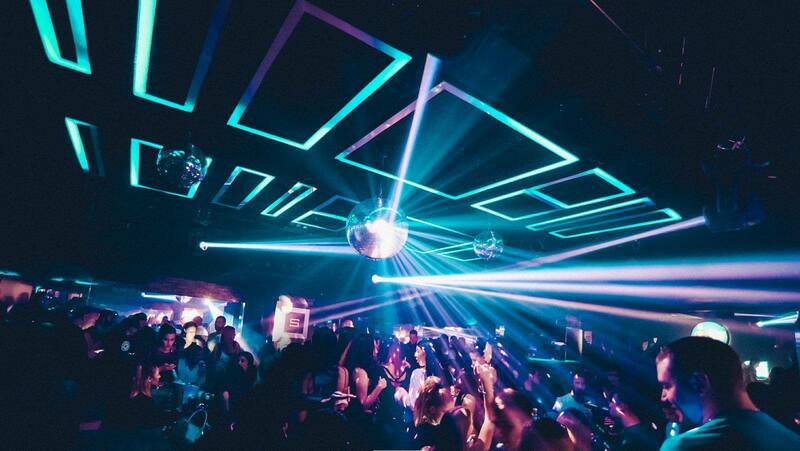 Traditional party called “Saturday night fever” is at club Mr. Stefan Braun, and all the best house and pop hits will be spin by some of the best resident DJs in the town. Also, great house party is happening tonight at club Tilt, winter solution of one of the most famous clubs in Belgrade – Freestyler. Tonight at newly opened club Square is party “BLOOD & MODE” with awesome DJs Colle & MarkFunk who will be in charge. So choose your poison for tonight and party like you never did that before! Reservations are required so get your name on the guest list. Contact us for free reservation in Belgrade restaurants. Drop us an e-mail or just give us a call, SMS, or whatsapp us on +381 62 33 77 00.